Capability for each user to order icons in the top-menu bar. Capability to filter Master Plan and Kanban from the data grid for any dataobject. Capability to set colors on Time-phased attributes to highlight gaps between versions. Several improvements on Time-phased attributes (profiles, saving defaults, moving several rows …). Several improvements on simulations to boost performance and usability. New option in grids to show or hide page totals. Improvement on the search feature in grids: it now applies on all data, not just to the one displayed in the page. Improvement on the way Primary Entities are managed in order to save change history. New option in resource panels to reconsolidate Assignments in the top panel. Several improvements and defect fixing on the Gantt feature. 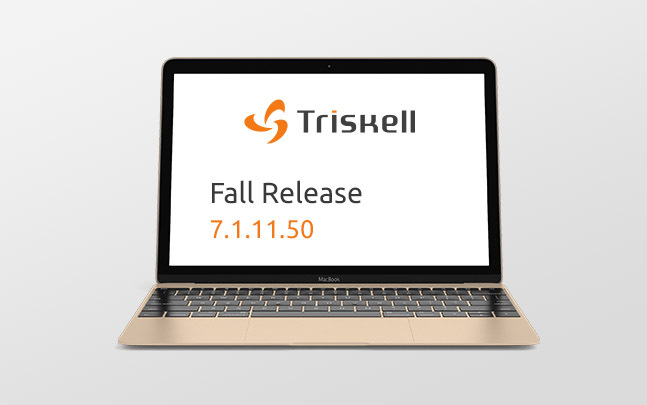 Several improvements on the technical framework to improve stability, performance and security. Several UI and navigation improvements which should please our end-users.